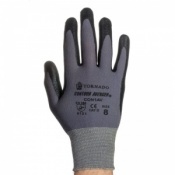 Designed for a wide selection of applications, the Tornado Contour Air Industrial Safety Gloves CON1A are ideal for anyone performing minute handling or assembly work. 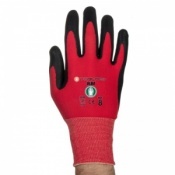 Combining high dexterity with an excellent grip, they provide comfort to the wearer without compromise to safety. 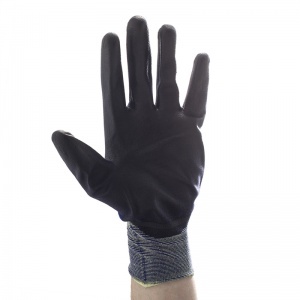 The code for these gloves is CON1A. 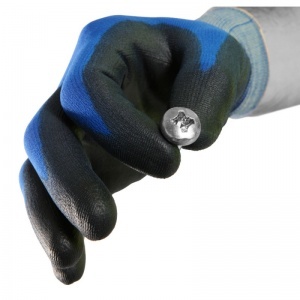 The Contour Air CON1A gloves combine excellent dexterity and grip capabilities. The thin seamless knitted filament yarn 18 gauge gloves fit onto the hand like a second skin, allowing the intricate movement that is essential for minute handling in tactile working environments. 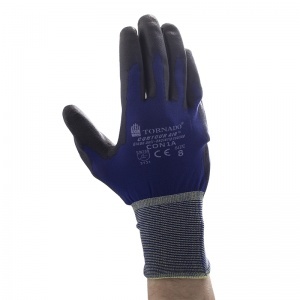 The bi-polymer coating improves the comfort of the gloves, and with their excellent grip they can be worn during assembly with the assurance that performance can be of maximum capacity. 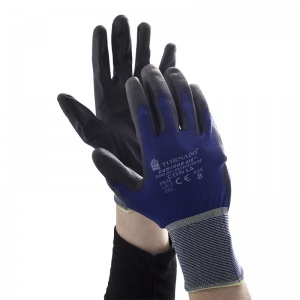 The Contour Air Industrial Safety Gloves are available in three sizes that should be suitable for most users. Please use the table below to find the size of gloves you need.